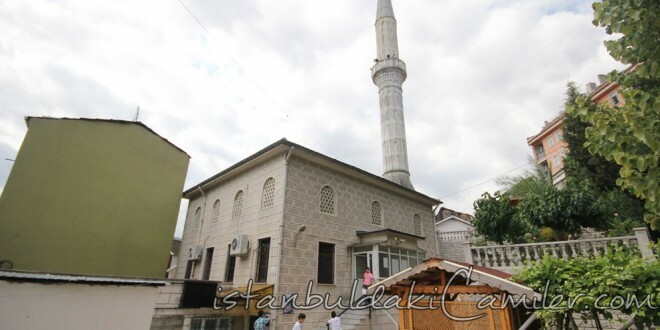 The benefactor of the mosque is that is situaıed in Balat, in the ûuarter of Ayvansaray, on Pastirmaci Ramp is Mehmed oğlu’ (son of Mehmed) Haci Mustafa Hulisi. İt was built in fevkani (ascending) style. Hibetullah Haci Halil had its minbar put aftervvards. The exact date of its construction is not known for sure. There was a junkyard on the area of the mosque which was ruined in time and completely destroyed. Rebuilt by the beneficent people out of reinforced concrete, the mosque recommenced serving the believers in the year 1996.